With so many chances, you should not miss the oportunity to go to a soccer match in Seville. You won’t regret it. Matches can take place on a Saturday, Sunday or Monday. On special occasions (National Team match, other competitions or calendar reasons) matches can take place on a weekday. 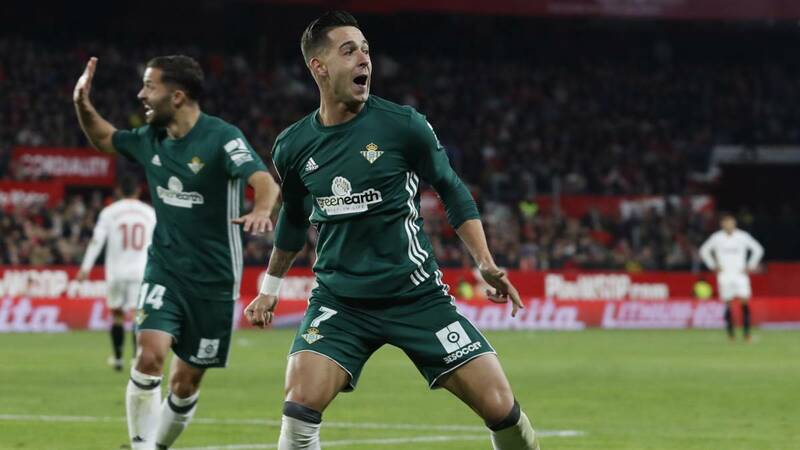 Some of the most exciting football has been taking place at the Benito Villamarín, where Real Betis Balompie gather thousands of supporters all chating simultaneously.